The term ‘Driver’ is commonly tossed around when talking about computers. However, do you know what a Bus Driver is? No, it’s not the guy who drives your kid to school every morning. Microsoft has developed a series of controller drivers, which they refer to as bus drivers. On the main board of your computer are a number of controllers, and the bus drivers are responsible for recognizing them. The premise is simple: if a device is on a controller and you don’t have the right bus driver for it, your computer will not recognize that device. As you would know, the motherboard passes information down to the different parts of the system via an information highway. It is the job of the bus driver to transport this information to the correct destination (pun intended). Because there are some devices integrated on the motherboard, they each require a bus driver to function properly. 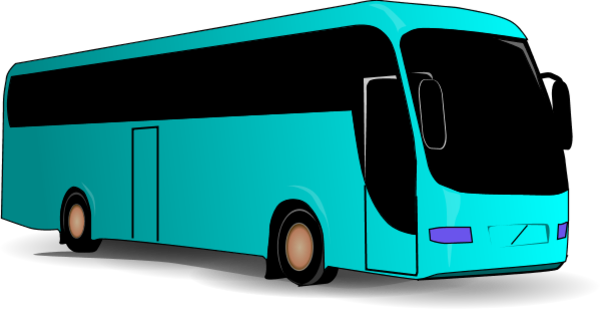 The bus device driver will help the system recognize the devices and you will be able to access and use them. So, till now, you might think Microsoft bus drivers are fairly generic and you don’t need to expend much energy thinking about them. Well, that’s not the case. You actually NEED Microsoft bus drivers. That’s right! They aren’t expendable or optional. As mentioned above, you won’t be able to access the devices installed on the main board if you don’t have the right bus drivers on your system. The devices on the main board can include a graphics adapter and an onboard modem. The same goes for sound cards in some cases. If you want to use any of these devices, you need the right bus drivers. More important than the devices mentioned above, the USB ports on your computer will also need bus drivers. Yes! USB ports have a specific controller on the motherboard and you need the right drivers to make them work. Otherwise, you won’t be able to use any plug and play devices. After all, can you imagine life without your computer’s USB ports? Of course not! Needless to say, installing the right Microsoft bus drivers on your system will help you make the most of your computer and widen the range of devices you can use. In addition, you can access the USB ports as well. The great thing is that you will find the necessary bus drivers for your system when you actually install the operating system. So, if there are any issues with the bus drivers on your computer, simply pop in the CD of your OS and reboot and you are good to go!